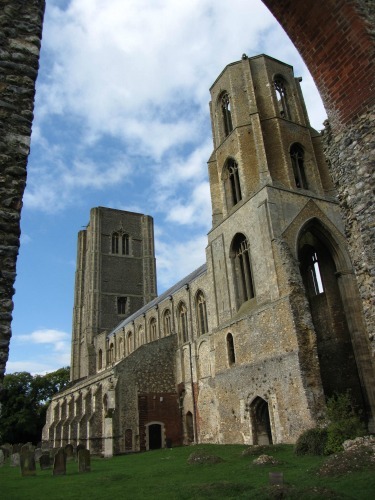 Wymondham Abbey sits resplendent on the skyline of this historic town of Wymondham, in Mid Norfolk. 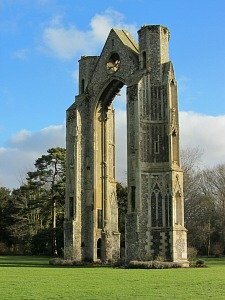 Depending on which way you approach Wymondham, you’re able see the two magnificent towers soaring over the countryside, a recognised landmark for miles around, and they are almost saying to you, “I am here, don’t ignore me!”. 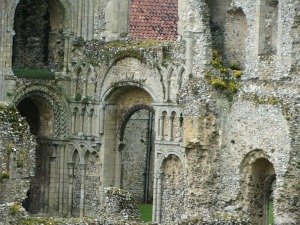 If you’ve got a spare hour or two and you’re in the vicinity of Wymondham, and want something to do in Norfolk, then the Abbey is most definitely worthy of a visit. With its two towers and incredibly ornate altar piece (a real WOW factor which you can only understand by seeing it), this is a church that is still very much in use today. Although not quite on a scale with a cathedral, it isn’t far off in terms of size and splendour. Parking is very easy as you can usually park just outside the abbey itself. But if not, there are other roads nearby where you should be able to find parking. 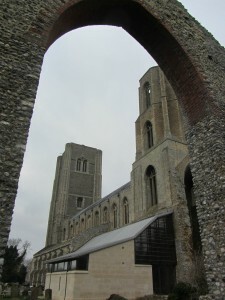 There aren’t many towns that can boast an abbey, and this one really does boast. 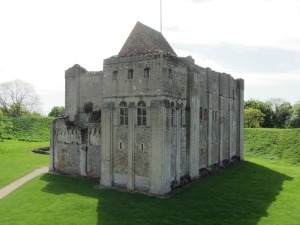 It started off as a Benedictine Priory, built at about the same time as Castle Acre Priory and Binham Priory and was built to a grand scale. 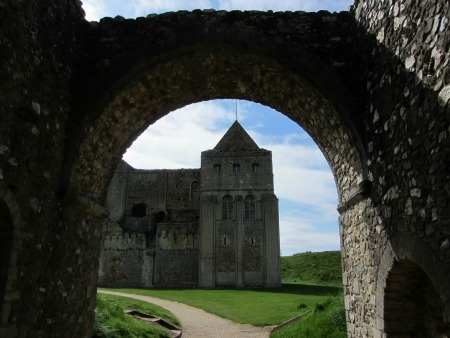 To build the abbey, stone was shipped over from Caen in Normandy, no small feat. 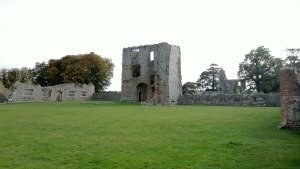 As it dates back to 1107 it is of course steeped in history. It began its life being dedicated to the Virgin Mary, and then St Thomas Becket and has also been rebuilt a few times over this vast timescale. 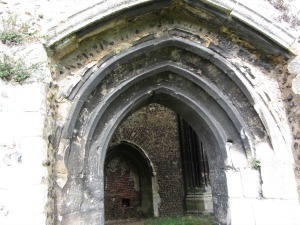 You can find more detail on the history of the abbey on the Wymondham Abbey website. 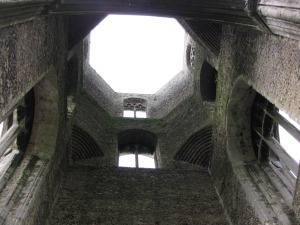 The octagonal tower, which was the central tower and is now a ruin, gives a commanding feel when you step inside its empty carcass and look up out to the sky - unfortunately you can't do this any more as the arch is shut off with a wrought iron gate. In 2017, the Abbey had an extension added on the side of the building, costing £2.75m. This extension is called the Abbey Experience and has added new facilities to the church. I just find when I visit somewhere like this, that I am in awe of the architects and stonemasons of the time. How they managed to build such imposing churches, castles and abbeys is a remarkable feat of ingenuity. And we have so many of these buildings dotted around the Norfolk countryside. The interior is glorious. Two things that should really strike you when you visit are the roof and the altar screen (and if you don’t get a wow factor when you set eyes on the screen, I’ll be amazed!). As you walk down the Norman Nave, ahead of you at the altar is this incredible altar screen, or reredos. It just hits you like a bullet. It’s beautiful, and when lit up by the special lights (one you can push to light it up) its almost as if it's shining down at you. 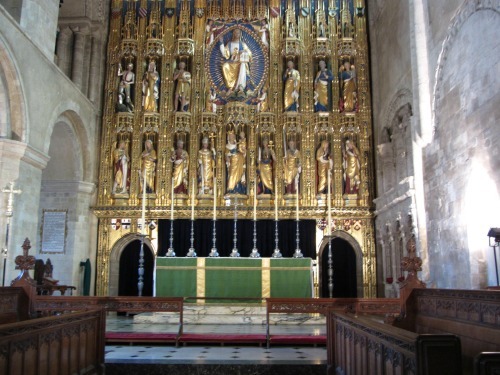 This is one of the largest works by Sir Ninian Comper (the Scottish born architect), and it really is quite exquisite. But to get the real feel of this extraordinary work of art, you must go and see it for yourself. I can’t do it justice here. 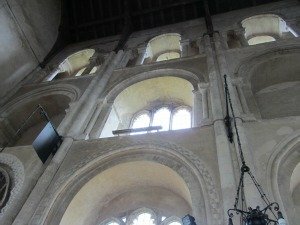 The ceiling in the Norman Nave is the other amazing feature in Wymondham Abbey. This is a 15th century angel roof, and in case you get a stiff neck, they have provided a mirror so you can spend some time looking up at the amazing craftsmanship, and the angels can look down at you! 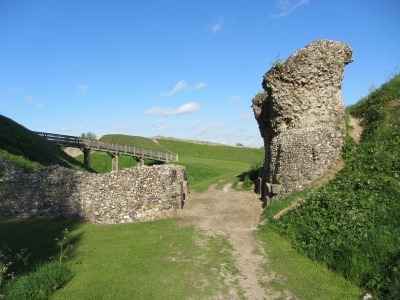 Just a short walk from the Abbey is the historic railway line running from Dereham to Wymondham. This mustn't be confused with the main Norwich to Cambridge line, but is a lovingly restored line (Mid Norfolk Railway) which runs heritage carriages and steam engines. Go back in time with a trip on a 60's train carriage where compartments were private and there were no mobile phones! 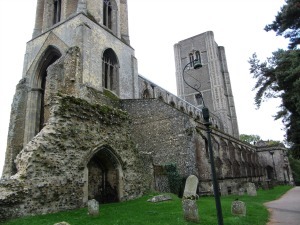 Wymondham is a very pretty historic market town, mixing old architecture with new. 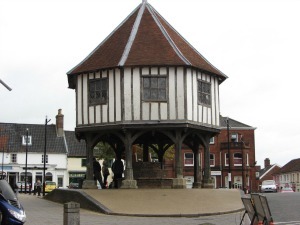 Many of the older houses remain, with a central focal point being the Market Cross. 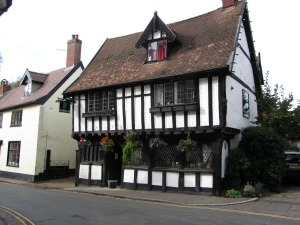 When you’re at the Abbey, it’s only a very short walk to the middle of the town, or you could just pop into the Green Dragon pub (below) which is the oldest pub in Wymondham, and almost next door to the Abbey. Why not just be taken back in time and relax, whilst all around us others rush and tear? 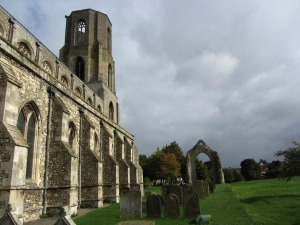 The beauty of this Wymondham Abbey is that is sits right on the edge of the busy market town, but surrounded by the green fields of the beautiful Tiffey Valley where you can take a leisurely walk on one of the many footpaths, which you’ll find in the Wymondham walks booklet. 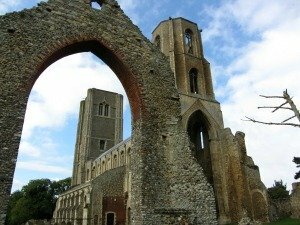 The Abbey is on one of many wonderful churches that Norfolk can boast, but if you want to see more examples of abbeys and castle ruins in Norfolk, then you’ll be glad to hear that you are totally spoilt for choice. 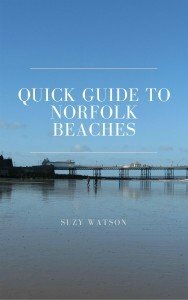 And with Norwich Cathedral only a stone’s throw away from Wymondham, this is a must. 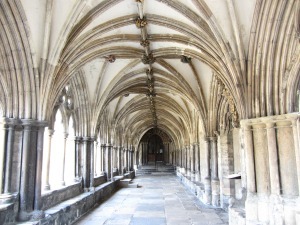 It would take you just over half an hour to get from Wymondham to Norwich Cathedral, but it is definitely worth it!